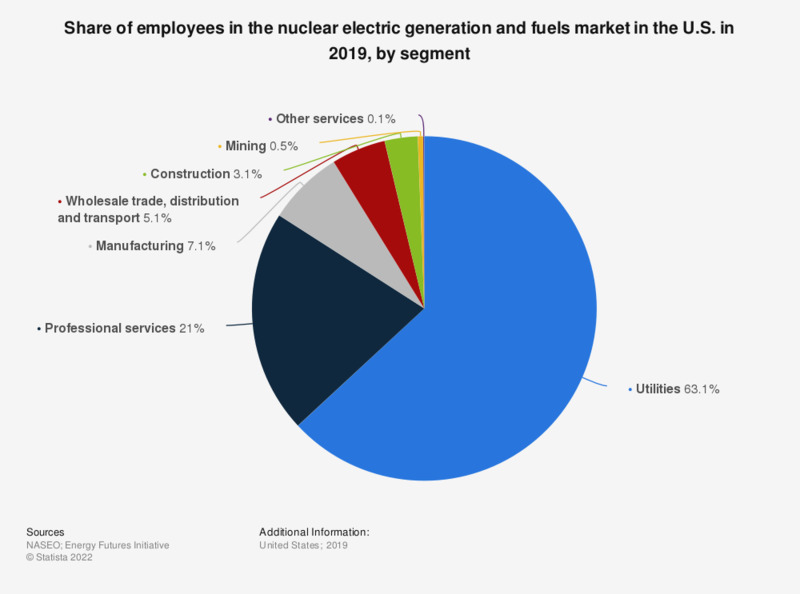 This statistic represents a breakdown of employees within the nuclear electric generation and fuels industry in the United States in 2018, broken down by segment. In this year, the share of of employees in the nuclear power utility segment stood at 65 percent. Statistics on "Nuclear power in the United Kingdom (UK)"
Before today, how much, if anything, did you know about Small Modular Reactors?